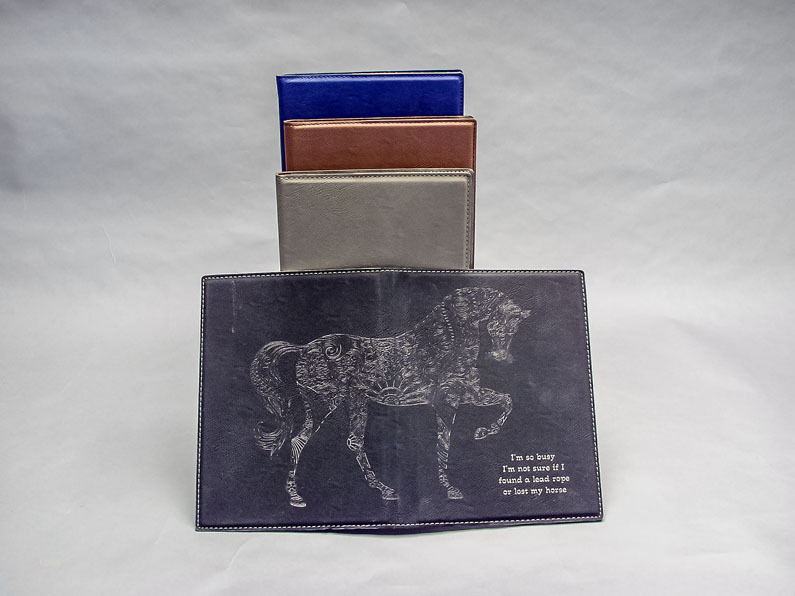 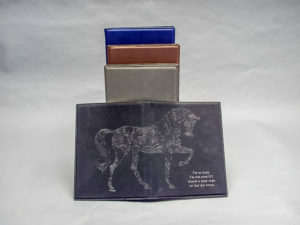 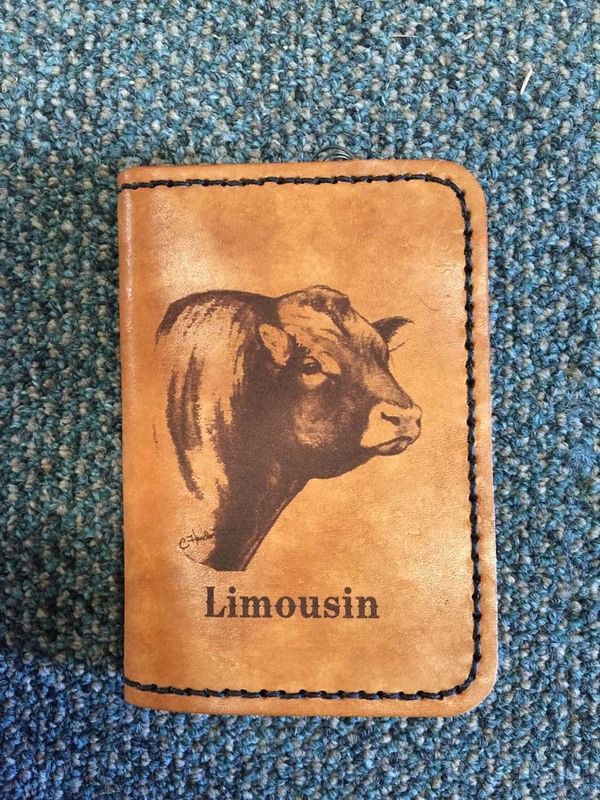 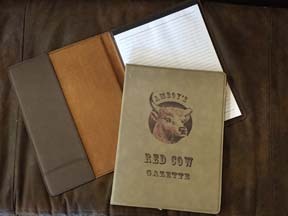 Leather journal covers are all natural leather, several colors available including: Tan, dark brown, red rawhide, black, blue, Grey. 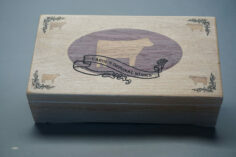 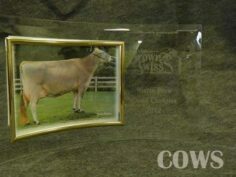 Engrave with your breed, design, logo, or name etc. 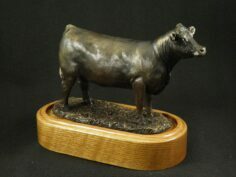 Engraving is included in the price of the item, no extra fees.